Built in the 15th century the Dower House Hotel of Knaresborough has an interesting history. It has been known by several names, three of these being 'Lylley Hall' in the 1500's. 'Bond End House' between 1750 and 1910, and 'the Dower House' from approximately 1911. The house is situated in Bond End in the area of Knaresborough known as 'Tentergate'. In medieval times, this was the area where the bondsmen or serfs of the town lived - hence the name Bond End. Records have been tracked back in the Slingsby Archives to 1541, when a clear entry has been found of a lease from "Thomas Slingsby of Scriven to Richard Slater and Margaret his wife of 'Lylley Hall', barn and kiln in the area of Tentergate". The Slingsbys are an old well-known Yorkshire family and at one period they were one of the largest landowning families in the north of England. Sir William Slingsby discovered the 'Tewitt Well' in Harrogate in 1571. Sir Henry Slingsby was a prominent Royalist during the Civil War and was executed on the 8th, 1658, being the last person to have his head exhibited on the Micklegate Bar in York. Although the house is now called Dower House and was attached to the Slingsbys having lived here. 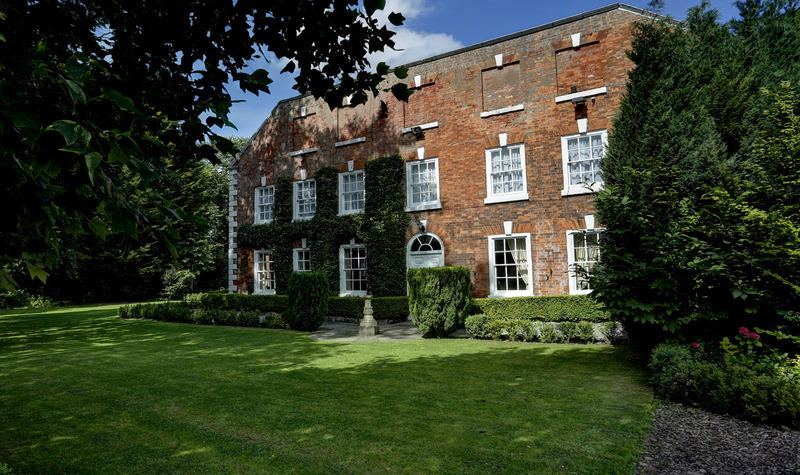 The last person connected to the Slingsby estate to live in the house was the agent Mr F.A Hartley who resided here from 1904 to 1938. It was years later the house, now a Grade II listed building, was bought and gradually converted into the hotel of character that it is today. Click on the link below to find out more about Knaresborugh town history including the story of Blind Jack. 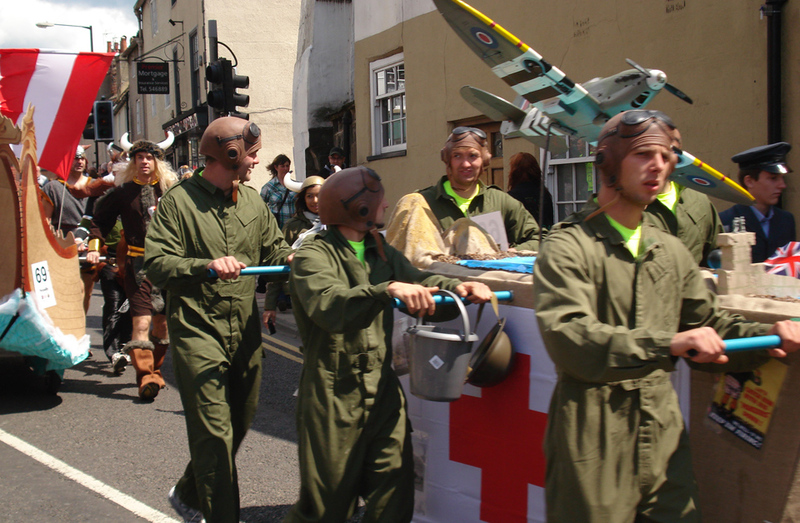 This great event takes place each June and involves teams form local businesses, schools and colleges races decorated beds through the town, if you haven’t been you are missing out!